Tim May: Only Urban Meyer Can Answer Questions About His Future. 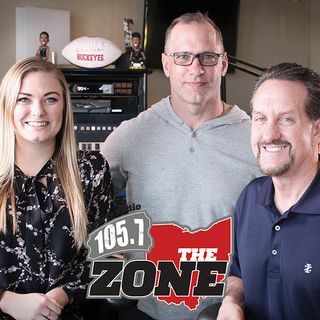 Tim covers Ohio State Football for The Columbus Dispatch and joined the show on Wednesday to talk about his Tuesday meeting with Urban Meyer where OSU's head coach detailed his brain cyst that has been causing him headaches. Tim says that Urban wants to be transparent about his health AND wants to coach the Buckeyes for as long as he's able.